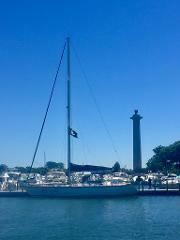 Have some fun in the sun sailing the beautiful waters of Lake Erie. Sail to points of interest, or anchor out to go for a swim in an island cove. Charter the sailing yacht “Valkyrie” for an entire day of sailing and island exploring! 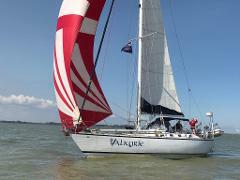 Have some fun in the sun sailing the beautiful waters of Lake Erie. You can sail to points of interest or anchor out to go for a swim in an island cove.